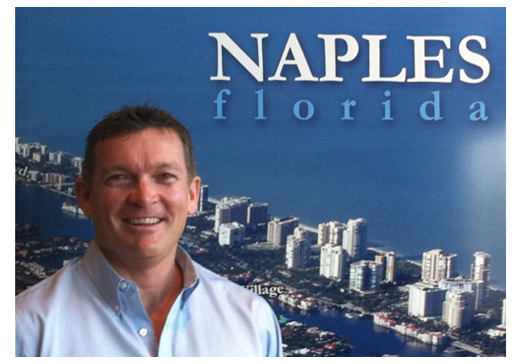 Carl Lohmann has been with Keating Associates since 2006 and specializes in Beachfront, Gulf Access, Boating, Golf, Investment and Bank Owned Properties throughout Naples, Bonita Springs, Marco Island, and Fort Myers. You’ll find this web site to be a one-stop resource for your online real estate research. I’m eager to tell you what I know about the local market for condos, villas, single family homes, new construction and pre-construction. or whatever is most interesting at the moment! I delight in helping people succeed in this market and find the property that best suites your needs.